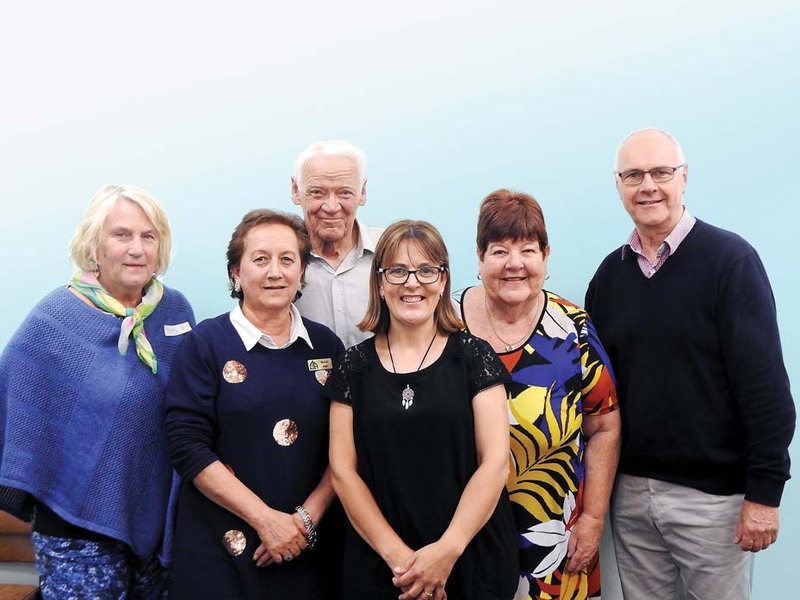 This was highlighted at a meeting of Community Lifestyle Accommodation (CLA) members and Mornington Peninsula parents and carers at Mornington Community Information and Support Centre late last month. Experts from Mornington’s Hill Legal discussed what parents and carers needed to know about options to pay accommodation fees, dealing with financial and medical issues, understanding tenancy and residential agreements, and options available if a family cannot take over when the parent dies. About 40 at the session heard that, even with the NDIS, housing remains the greatest challenge for those living with an intellectual disability – particularly those still being cared for at home by their ageing parents. Hastings resident and secretary of CLA Marie Hell said she and other parent carers had “sacrificed our own lives, livelihoods and our adult relationships in order to care for our sons and daughters who have lived with intellectual disability all their lives”. CLA says that Australia wide 127,000 NDIS participants with significant disability will require accommodation, however, of this figure, only 28,000 will be funded under the Specialist Disability Accommodation model. The balance of NDIS participants will, instead, be placed onto the Victorian social housing register to compete for places within a system it says is “entirely unsuitable for those with intellectual disabilities and which is already underfunded and at breaking point”. By 2025 CLA estimates there will be a shortfall of accommodation places for 35,000-55,000 NDIS participants who will have little hope of ever developing any sort of community inclusion and independent living – both core aspirations and deliverables of the NDIS. “To make matters worse, the struggle to even access and then navigate the labyrinth of NDIS rules and regulations for many ageing parent carers is proving to be a nightmare,” Ms Hell said. “We have gone around in circles for more than 12 months with housing plans not being developed properly and with our voices as parent carers being ignored repeatedly by government. She said people with a disability, particularly intellectual disability, have been sitting on the Victorian Government Disability Support Register for decades with little hope of finding any kind of independent supported accommodation unless their parents die, become suicidal, or take the “heart-wrenching step of relinquishing their children into state care”. CLA chairperson Kevin Turner said: “Many of our members are simply too exhausted and too busy caring for their 40-plus-year-old children every hour of every day to even find the time to effectively lobby government for a fair go. CLA is urging the federal candidates at the May election to “drop the politics, work with the states and find long term funding options for all affected families to ensure their children can also reach their maximum potential and leave the family home to find a place of their own. “They can only do this with our community’s help,” Mr Turner said.